Every possession you have matters, but it is undeniable that some are much more valuable than others. Therefore, they need the best protection available so they stay intact. Whether it is precious jewelry or important documents, it is key to find the right storage. Reliable safes are a great option for our most valuable possessions, and there is a variety of them to choose from. The following are descriptions of some types of safes to help you decide which is best for your needs. Perhaps the most common option, a depository safe uses either a combination or lock to keep your belongings safe. They have plenty of different colors, finishes, and appearances. 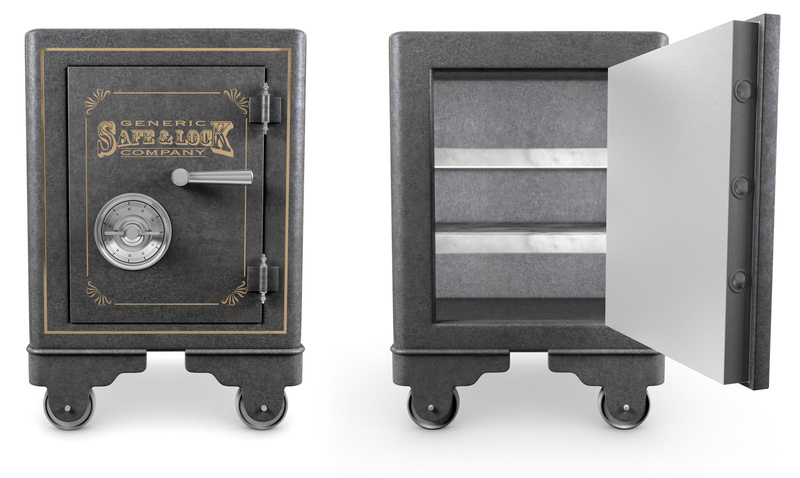 For a simple but effective storage solution, a depository safe is your best bet for a bit of added security. This is about as secure as you can get! These reliable safes add an additional layer of protection that cannot be matched. It is important to have all that protection, since some people are very savvy and can open safes to start with. An additional layer will make it much harder for robbers to access your goods. A safe within a safe is the most secure option. Concealed wall safes are very interesting. They double as a protective space and a decoration. Whether you want a safe to look like a mirror, shelf, or cabinet, these safes can do the trick. They are deceptive in the most ideal way, and a clever protective item that is sure to fool people who do not know your living space well. It is one thing for a safe to adequately hold your belongings internally, but what happens when external forces mess with a safe? Sometimes, disasters happen, and we cannot prevent them. To add an extra dimension of protection, fireproof safes exist. You will have much more peace of mind with this option, since it will prevent damage with ease. Now that you have read about all of the reliable safes Hayden Safe & Lock offers, it is time for you to get one and protect your most valuable belongings. For more information, give us a call at (978)-744-0988!